Discuss: What’s Your Favorite Type of Accommodation? 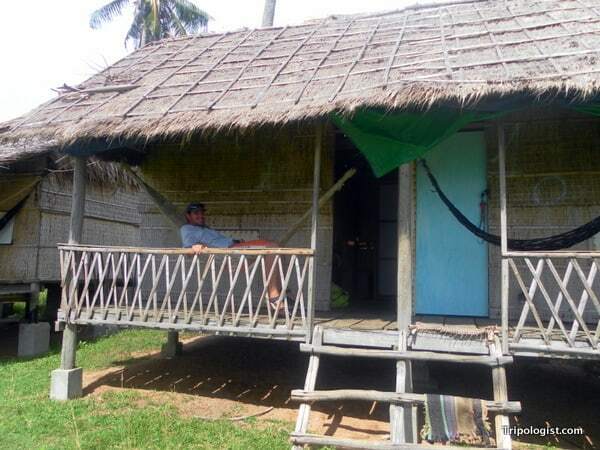 Read moreDiscuss: What’s Your Favorite Type of Accommodation? 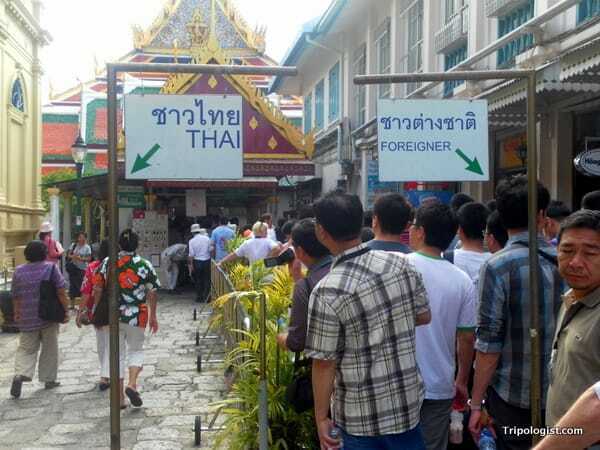 Discuss: Is It Okay to Charge Foreigners More Than Locals? Read moreDiscuss: Is It Okay to Charge Foreigners More Than Locals?